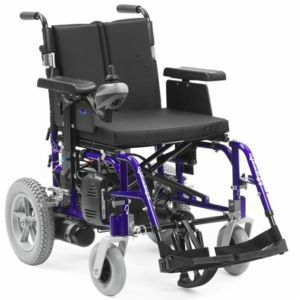 Here you can hire the mobility equipment that you require and have it delivered anywhere in the UK and select locations abroad. Book and pay online for guaranteed delivery to your hotel, apartment or villa on the date that you need it. 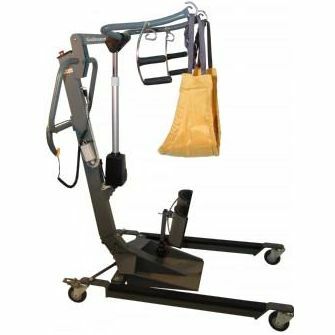 We hire wheelchairs, hoists for disabled people, mobility scooters, patient lifts, commodes, bath lifts, shower chairs, walkers, standing electric hoists, profile beds, standing aids and many more items. Here in the UK and abroad we can help you. 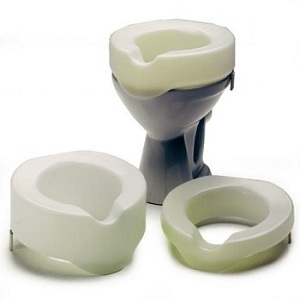 UK - Scotland, England, Northern Ireland, Wales – Nationwide delivery service. Abroad - Mobility Equipment Hire In Spain, Tenerife, Majorca, Lanzarote, Gran Canaria, Ibiza, Fuerteventura, Portugal, Greece, Cyprus, Italy, France, Florida, Malta, USA, Turkey, Caribbean and many more destinations. 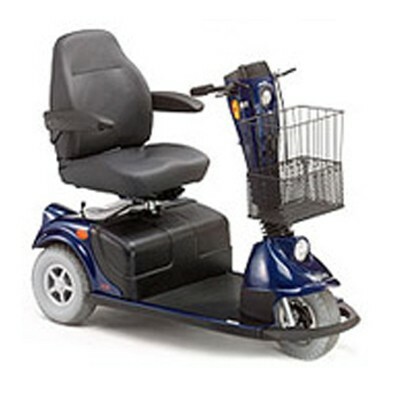 Mobility Equipment Hire in the UK - If you need to hire mobility equipment for your weekend getaway to the countryside, city or hotel break or a short break to Center Parcs, Butlins, Hoseseasons, London etc….then here at Mobility Equipment Hire Direct we can organise that for you. Spanish Office - Check out the new Spanish Office page serving the local areas with the hire of mobility scooters, hoists, shower chairs, wheelchairs etc to Benidorm, Calpe, Torrevieja, Alicante, Cocentaina, Denia, Javea and Valencia. 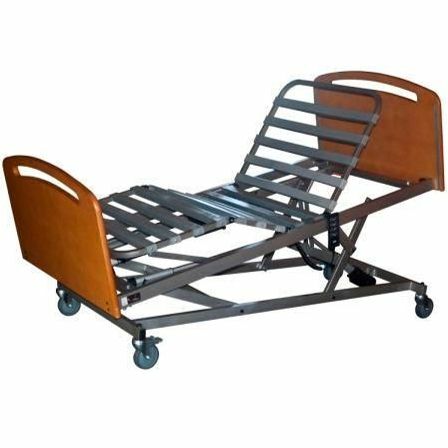 Disability Equipment Rental - With us you'll be able to fully dictate the terms of your rental and ensure that anything you hire from us will be delivered and ready for your arrival in any of the countries we cater to around the world. We guarantee that you'll not find better prices for wherever you may be travelling. Affordable Pricing - Our prices as as low as they can go for mobility equipment hire and you'll be hard pushed to find anywhere able to offer the same competitive rates that we do. Wheelchair Hire Glasgow, London, Edinburgh, Manchester, Birmingham - We offer an extensive range of wheelchair rental in our home city of Glasgow as well as every other location in the UK. We are delighted to announce we have just opened a new London Office at 83 Victoria Street, SW1H 0HW. Our London office can be contacted directly on 0203 585 4040 and our head office number is 0800 644 6062. Please don't hesitate to call if you have a question or want to book over the phone or email us at sales@mobilityequipmenthiredirect.com. 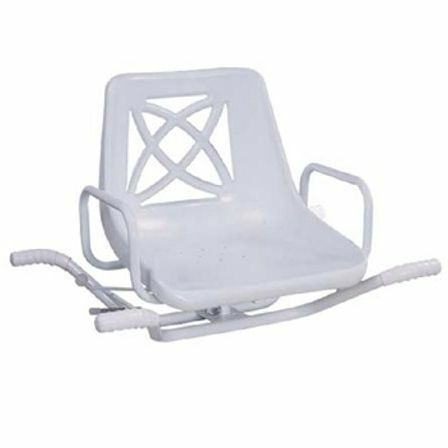 If you are a person who regularly uses any kind of mobility equipment, you know how difficult life can be when you don't have what you need. Our number one priority at Mobility Equipment Hire Direct is to make sure that our customers never find themselves in a position of lost mobility because they do not have the necessary equipment. 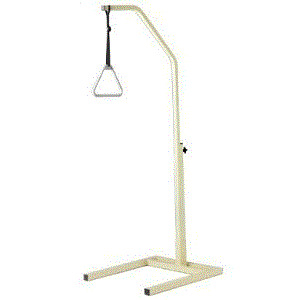 Virtually anything you need to ensure your mobility and safety is available through our company. We offer a variety of payment options along with easy-to-arrange rentals online or by phone. Everything you need to know is here on our website for your convenience. If you do have questions, please do not hesitate to contact us. 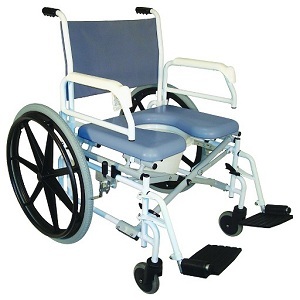 Do you need mobility equipment abroad? That's no problem. We don't just rent here at home; we rent through an extensive network that extends to most of Western Europe, the US, the Caribbean, and beyond. Our service is the perfect service for you if you're looking to rent mobility equipment for your next overseas holiday. Imagine planning a few weeks taking in the sunshine of Florida or relaxing on a Mediterranean beach in Spain. There's no need to take your personal wheelchair or mobility scooter with you, dealing with the hassle of getting through the airport and on and off public transport. Let us make arrangements to have hired mobility equipment waiting at your hotel when you arrive. We are happy to provide mobility equipment hire for your domestic trips as well. It matters not whether you need rental for one day or several weeks – we can make it happen. Mobility Equipment Hire Direct is very sensitive to the fact that our customers may be working with limited budgets as a result of long-standing mobility issues. We strive to keep our prices as low as we possibly can, both at home and abroad. We believe you would be hard-pressed to find better pricing anywhere. Contact us for all of your mobility equipment hire needs. We are here to make sure you remain as mobile as possible at all times. Enjoy the Benefits of our Loyalty Points Campaign. Get Points for each booking and get a discount towards future orders! Join Our Mailing List. Register your email address and we'll keep you informed of any new destinations and products. Take the stress out of sourcing mobility equipment hire for a trip. By selecting your destination, equipment and dates you can book online!